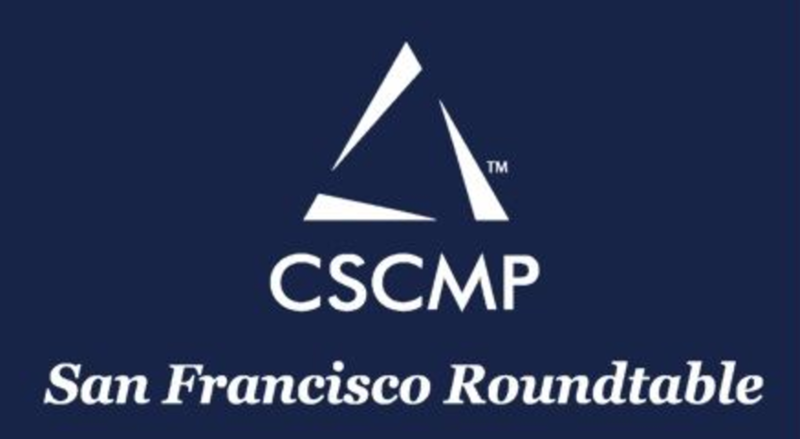 The San Francisco Roundtable (SFRT) of the Council of Supply Chain Management Professionals (CSCMP) announced its donation of $1241 to the Milagro foundation, from season finale Banquet event proceeds plus a matching contribution from CSCMP SFRT. The Milagro Foundation – ‘Milagro’ means ‘miracle’ in Spanish — is a publicly supported foundation established by musician Carlos Santana and his family in 1998, which benefits underserved and vulnerable children around the world, with grants to community based organizations in the areas of education, health and the arts. 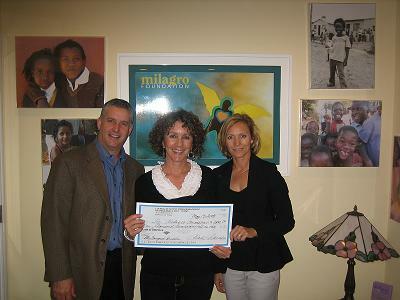 “We are thrilled the CSCMP San Francisco was willing to donate to one of our favorite charitable organizations,” said Mainfreight San Francisco (www.mainfreight.com) Managing Director, Jay Bellin, who identified the Milagro Foundation to CSCMP for charitable focus. 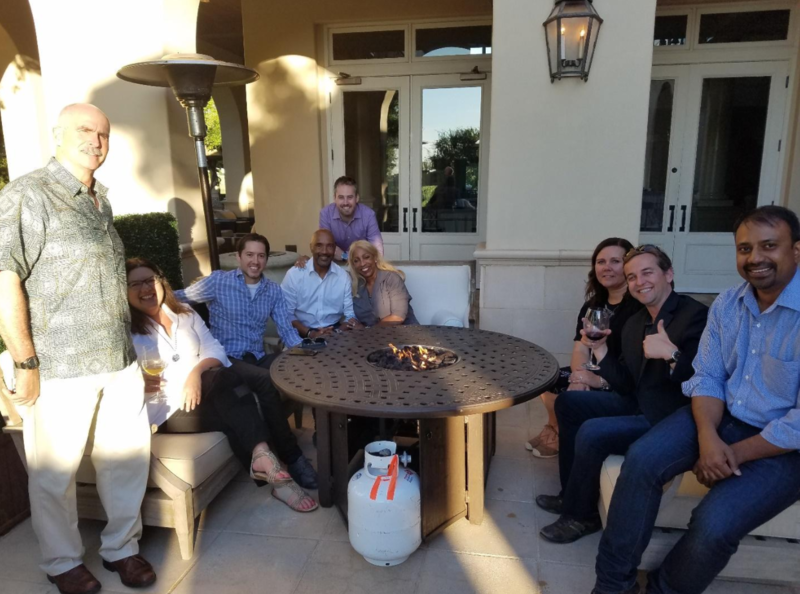 “These funds will go a long way toward helping the Guareda Hospital in Chad, the only hospital in the region, serving refugee camps nearby with approximately 50,000 Darfuri refugees and 110,000 Chadians.” Earlier this program year, in lieu of a December holiday event, CSCMP SFRT donated $300 to the Food Bank of Contra Costa County which was struggling to feed holiday meals to the 6,000 SF East Bay families it serves, again via matching contributions. 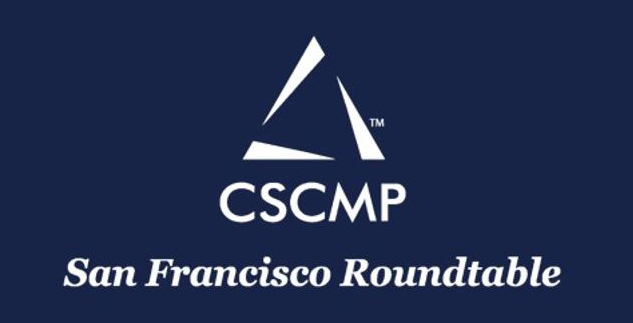 Also at the banquet event, CSCMP San Francisco Roundtable presented its $2,000 academic scholarship award, a full annual conference sponsorship and acknowledged the generous support of corporate sponsors Modus Link, ALOM, Intelleflex, SynchroNet Marine and Mainfreight for making such a dynamic year possible. President Michele Carroll introduced the incoming slate of officers, thanking Dr. Susan Cholette, for managing the scholarship program, recognizing returning board officers Alan Davis, Ruth Baratta, John Arbuckle and Theresa Reed, and introducing new officers on the CSCMP SFRT Board: Reid Bierly, incoming Marketing Chair, Marty McMahon, Director of Membership and Lisa Dolan, to serve along with Ruth Baratta as Co-VP Programs.